The radish doesn’t need to only partner with romaine lettuce! I can hear the radish yelling, “Please get me out of this plastic bag of chopped lettuces, there’s more to me then this!” So, I’m trying to let this little red jewel have its well deserved limelight. 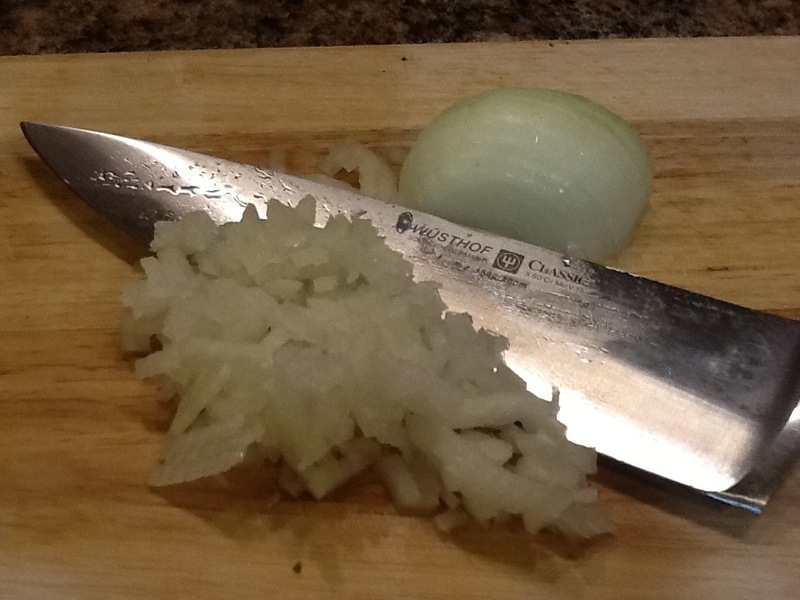 I love them sauté, roasted and my favorite right now is grated into a dip. 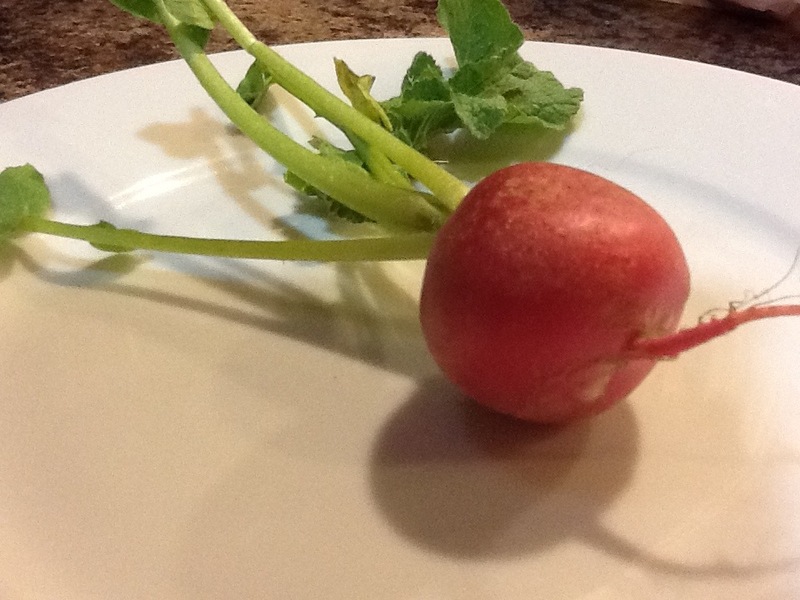 There should be almost 1 cup of liquid from your radishes. That also would depend on how fresh your radishes are. 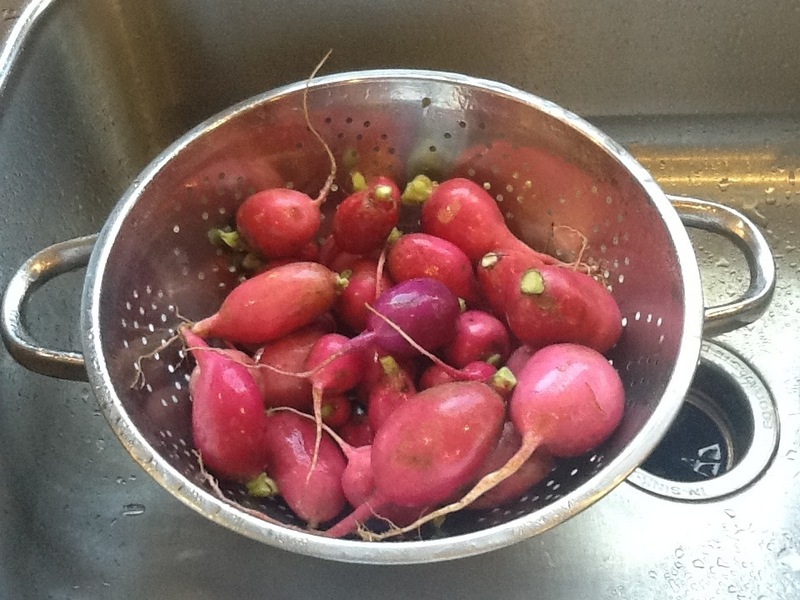 These radishes I’m using couldn’t be any fresher, considering they are from my mother-in-law! 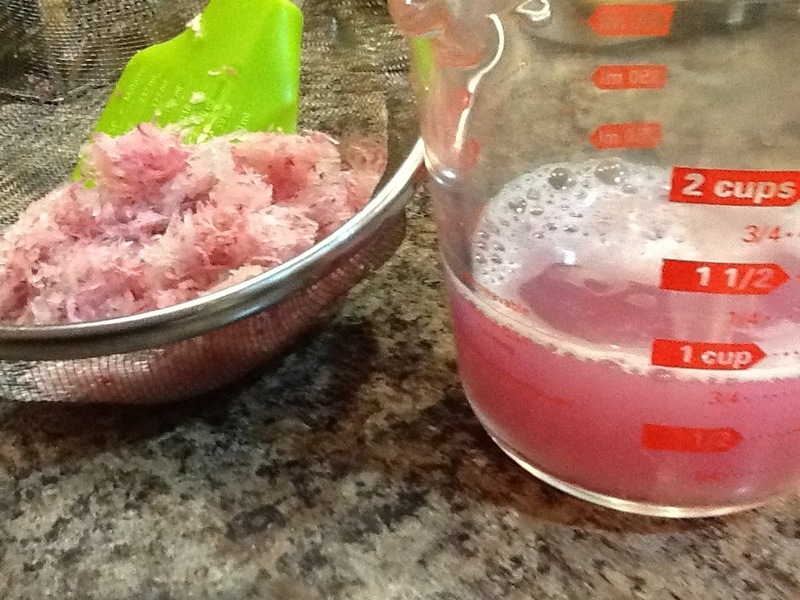 I thought maybe you could use the radish juice into homemade V8 juice! That would be yummy! Serve with Multigrain Pitas, fresh tomatoes or carrots. This would be super yummy used for a spread on a roast beef sandwich! 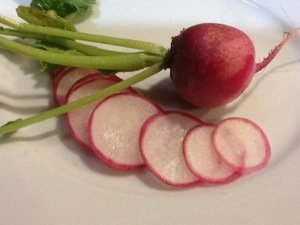 Clean and trim radishes. 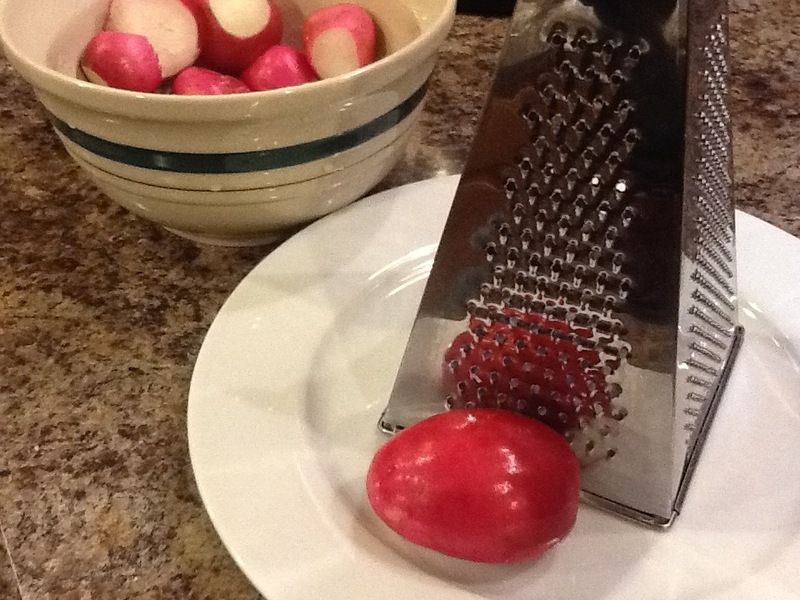 Grate the radishes with the smaller holes on the grater. 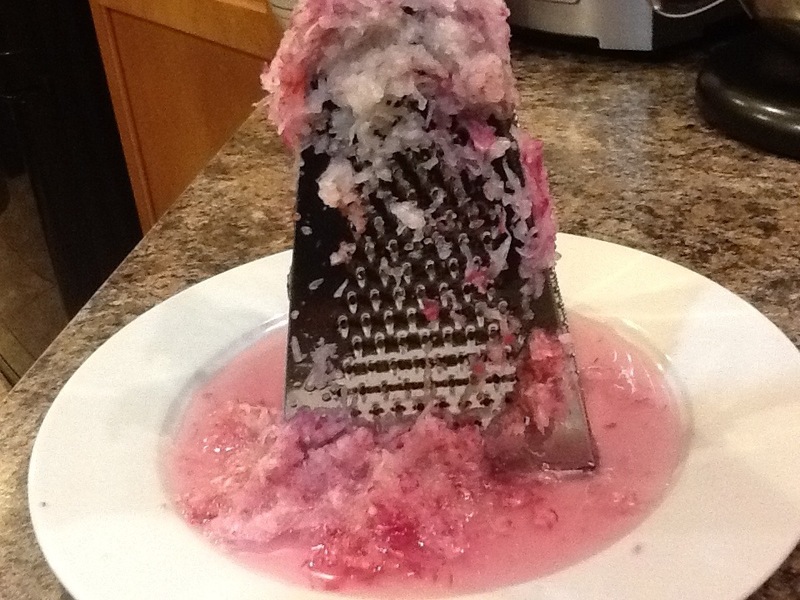 Place grater on a plate. Grate until you gather the desired amount (about 1-11/2 cups). 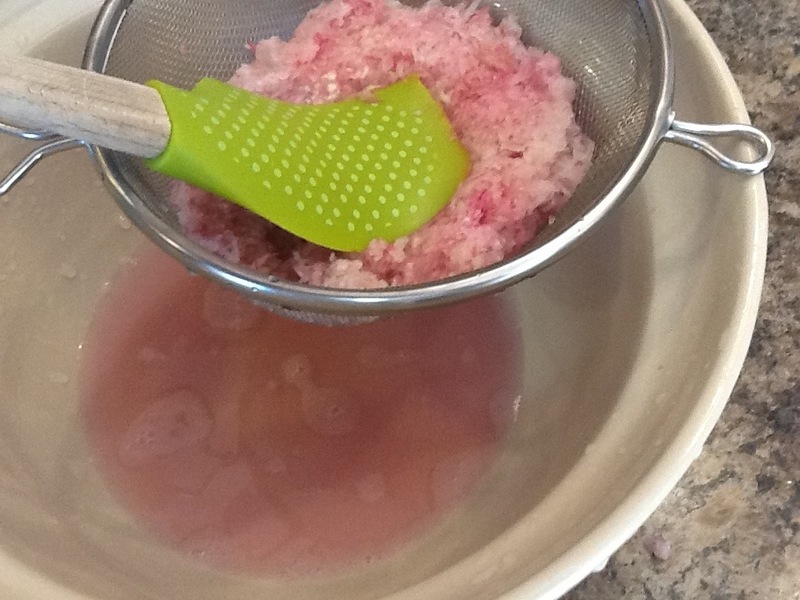 With a sieve on top of a bowl press the grated radishes firmly to extract out as much liquid as possible. I use a rubber spatula for this process. 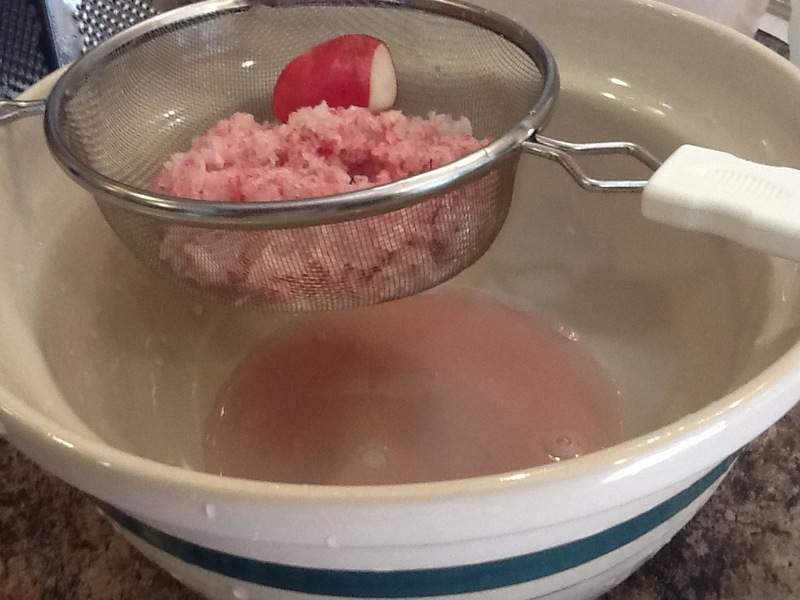 In a medium sized mixing bowl add the “dry” grated radishes and the remaining ingredients. Make sure you chopped the onion very fine. 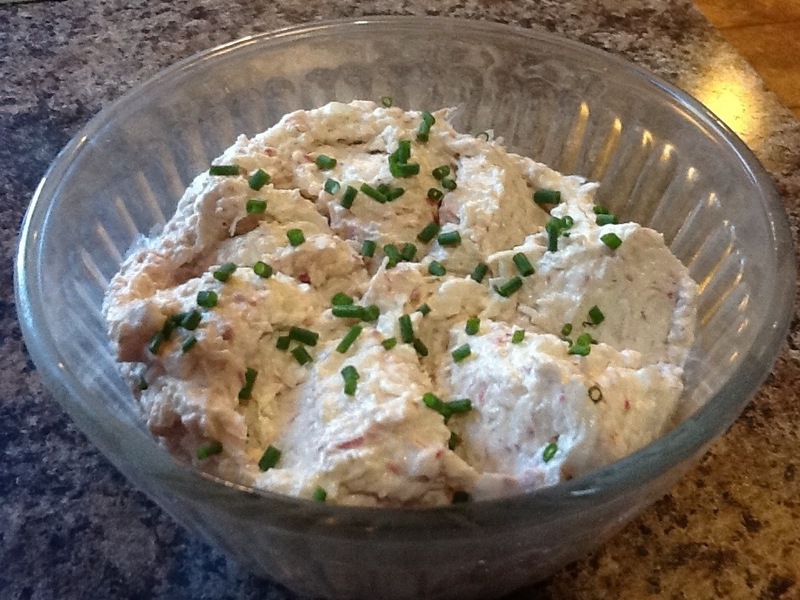 Remember this is Radish Dip not Onion Dip! 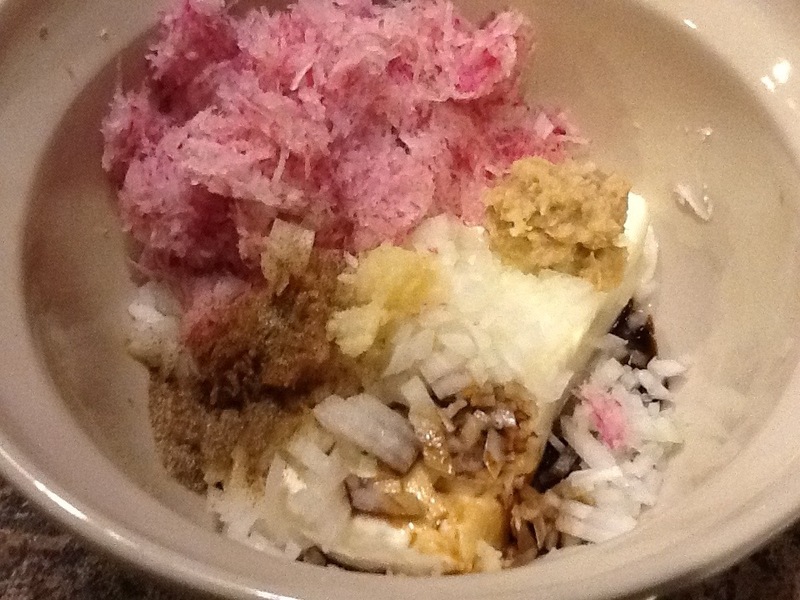 😉 Mix well until there are no clumps of radishes or cream cheese. Taste and adjust with salt and pepper. Put in a pretty bowl & garnish. 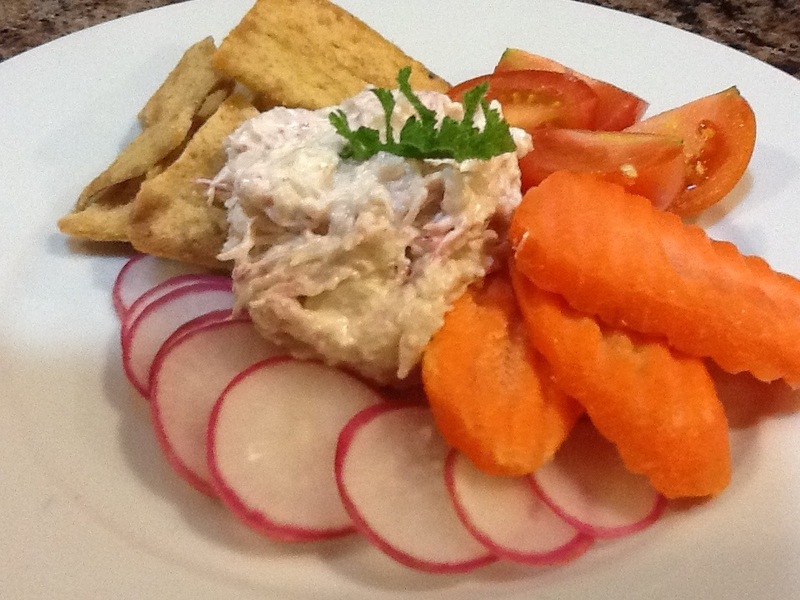 Serve with crackers, pita and fresh cut veggies. Enjoy! This can be made with low-fat cream cheese and it is just as delicious. Also, a lot of times dips like this call for softened butter in them. The butter adds more of a creamier consistency to the dip. I preferred not to add the extra fat. 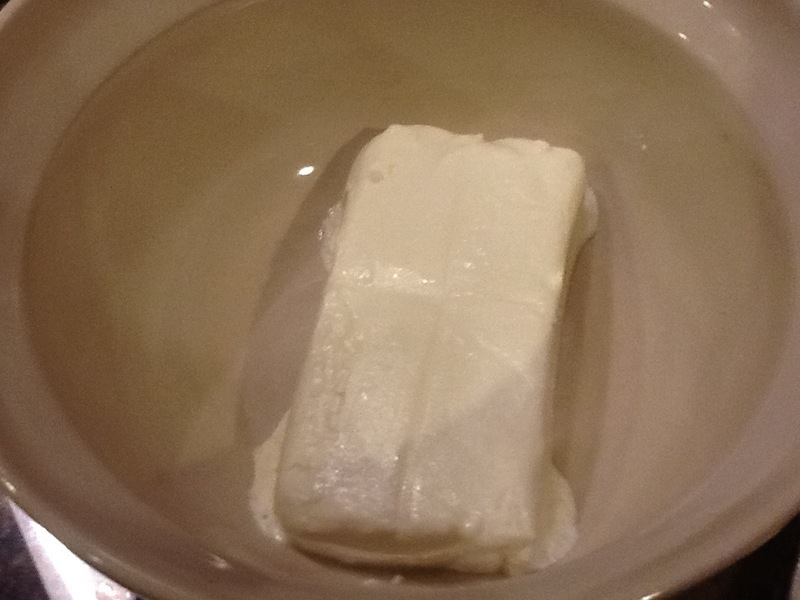 If you would like to try it that way, add 1/2 stick of softened butter to the cream cheese, mix well. Then add the remaining ingredients. Just food pictures?! Where is the red headed monster? Recipe looks yummy though! Beautiful! 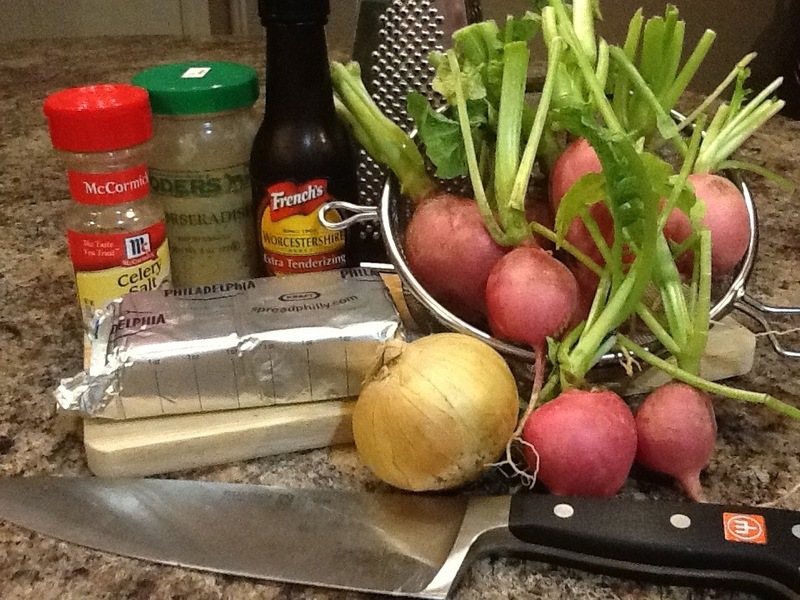 You can even make me want to use radishes in a recipe, which I can say, I don’t even think I own a radish recipe – now, thanks to YOU, I do. Forevermore. ditto w/kent.